Must be a member of a participating Power of More! Chamber of Commerce. Subject to verification. Video Marketing is expected to continue to grow by leaps and bounds this year. As more companies realize just how accessible this marketing channel is, the sky is truly the limit for every business owner! 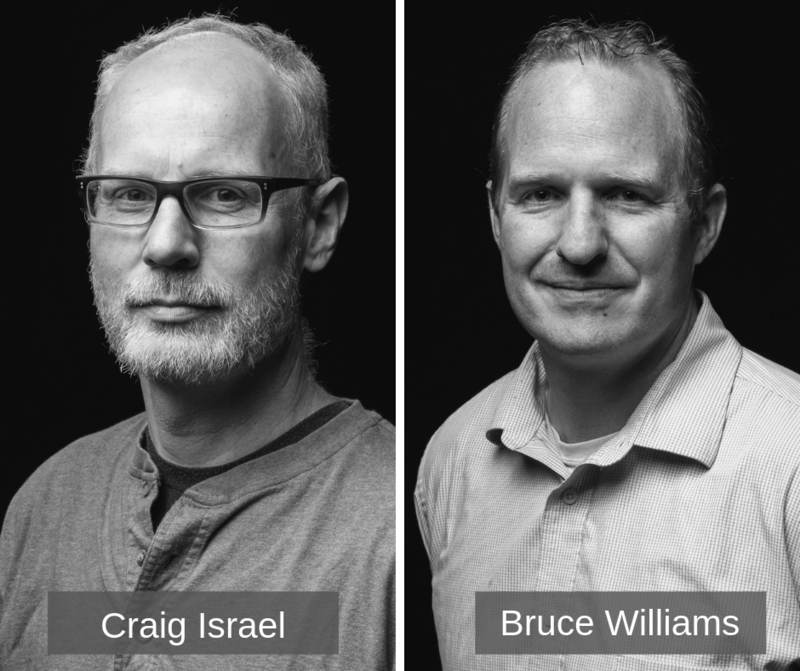 Presented by thunder::tech's Craig Israel, Creative Director, and Bruce Williams, VP of the Development Department, this seminar will will go over the process of how your business can leverage video to receive the best return on investment. You'll also learn how to share your brand's story with the world through the "Hero, Hub, Help" framework and real-world examples. thunder::tech, an award-winning marketing agency, will dive into thirtysix::thirtyfive studios, its in-house video production studio based in Cleveland. thirtysix::thirtyfive handles every aspect of your video production needs from the big ideas down to the specific steps it takes to bring those ideas to life. to market your business in the new economy! Classroom Space provided by the Olmsted Community Center. Muffins, pastries, coffee, & tea provided by Roasted Coffee Shop.